The market that caught my eyes today was actually gold. Down over $20. 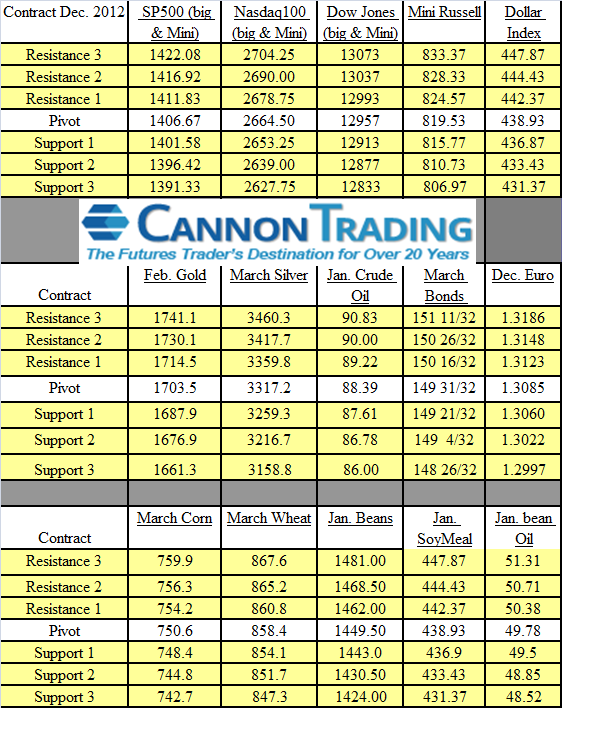 Daily chart of February Gold for your review below. While I think we will see some bounces and moves both ways, the medium target for gold will be 1676 and 1648. If the market manages to close above 1740 the bullish tone will return.